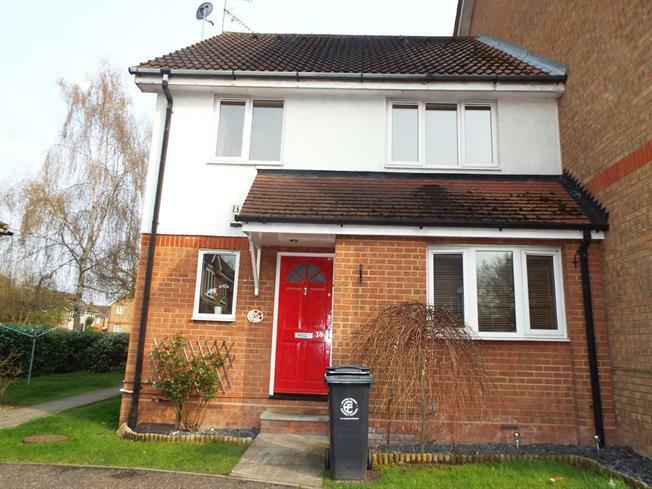 2 Bedroom Semi Detached House For Sale in Waltham Abbey for Asking Price £290,000. Bairstow eves is proud to present this spacious chain free two bedroom semi detached property in Waltham Abbey close to local transport services. This property has ample amount of storage throughout. The property benefits from gas central heating, double glazing throughout, upstairs family bathroom and 2 bedrooms, allocated parking & easy access to the M25. This property has been well maintained and has many modern features throughout. Early viewings are highly recommended.